Sorry for the inconvenience, but we're undergoing a significant overhaul of the in game content at the moment to improve areas of the game that we have felt were lacking. 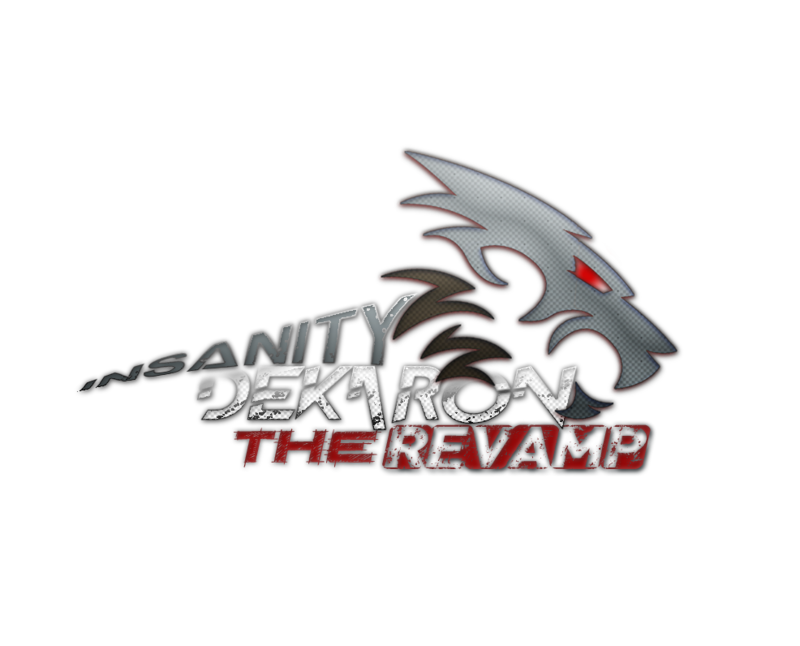 We suggest you to join our discord group to follow our progress and have your voices heard about the future of Insanity Dekaron. We look forward to working together to make the best version of Dekaron that we can, together. For anyone who is not interested in this process and simply want to play the final product, we will be back online soon.